Imagine relaxing in your Tahoe dream home overlooking the crystal clear turquoise waters of Rubicon Bay, surrounding yourself with mountain forest land, and the beautiful environment of West Shore Lake Tahoe. With amazing views from every room this particular Lake Tahoe property is 4400 sq. ft and was thoughtfully designed and skillfully crafted as a custom home. It features 4 bedrooms, 6 bath, 2 car garage and is located in a cul-de-sec location. Each bedroom has its own private bath. Living area and family room have the convenience of a separate powder room. With an open dinning room and a large kitchen you can enjoy a large open eat-in area with a beautiful Lake Tahoe lake view. The kitchen has slab granite counter tops, 2 sinks and 2 dishwashers for your convenience. Some additional features include extensive cherry flooring, hand crafted wood finishes and built-in custom alder cabinetry, 2 water heaters and much much more. The atmosphere of this unique Lake Tahoe home has a very private setting bordering National Forest on 3 sides and right out your front door is many of Lake Tahoe’s greatest hiking and biking trails. 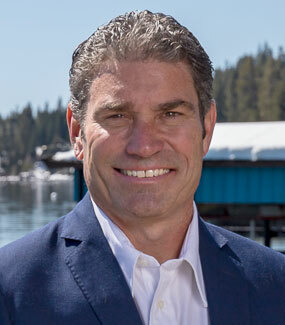 To discover the magic of West Shores Lake Tahoe Dream Home, call your Lake Tahoe Realtor C.Kelly Smith. Please come and join the Open House for this Lake Tahoe Home. It will be held Saturday, April 16, 2016 from 11am-4pm. If you would like more information on this property please call or email Kelly Smith at 800-892-8821 and kel@ltol.com. 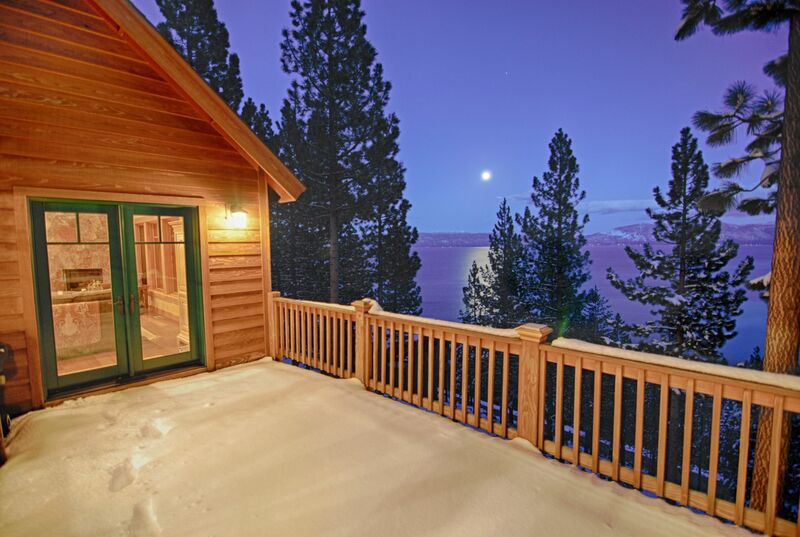 You can also see all of our listing as well as our featured listings at www.realestate-laketahoe.com.